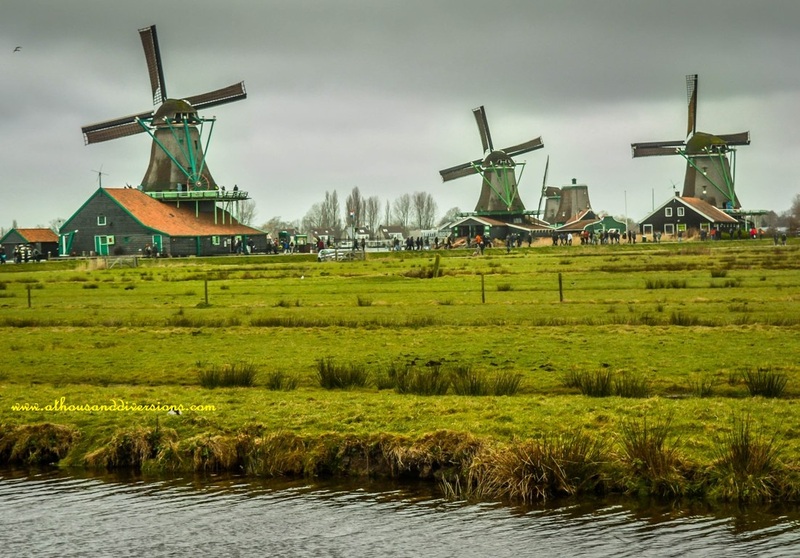 If Amsterdam offers you all the electrifying experiences of a world-class city (famous and equally notorious for many reasons) where you would want to forget yourself in its shenanigans, this Dutch village named Zaanse Schans does exactly the opposite to you. In other words, it redirects your senses to where they belong. 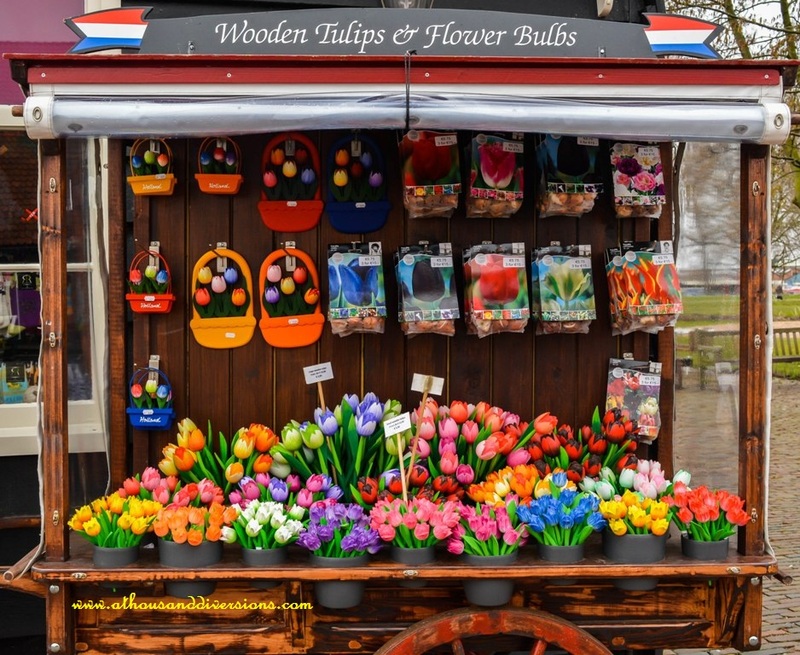 The place is touristy and commercialized but one of the ‘must visits’ in Netherlands after Amsterdam and Keukenhof. 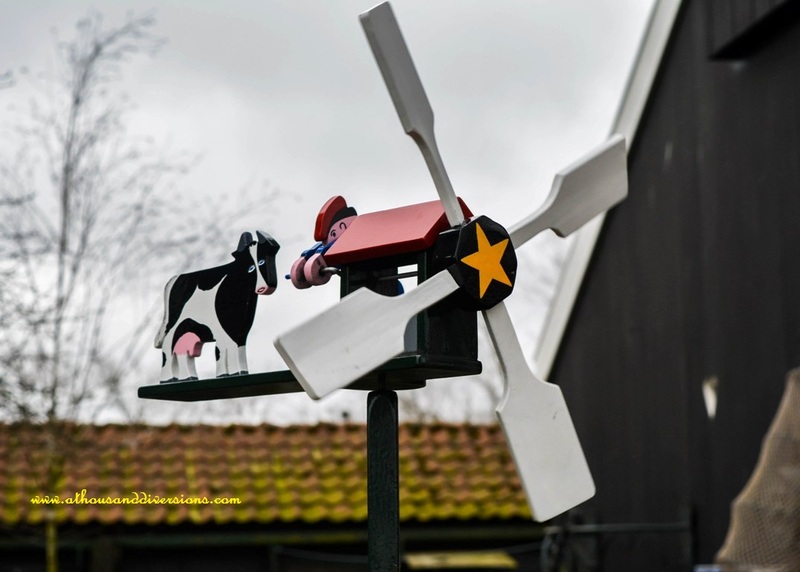 So if you really want to taste a slice of the traditional Dutch life, this is the place to explore; an open air museum with many interesting displays. 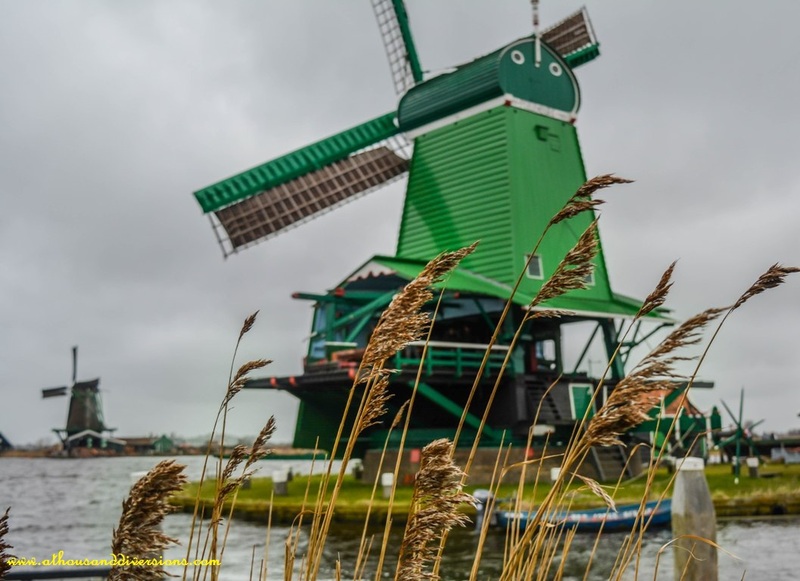 Zaanse Schans is a small village that aims at recreating the Netherlands of the 18th century with its huge windmills, cheese farms, and clog workshops. 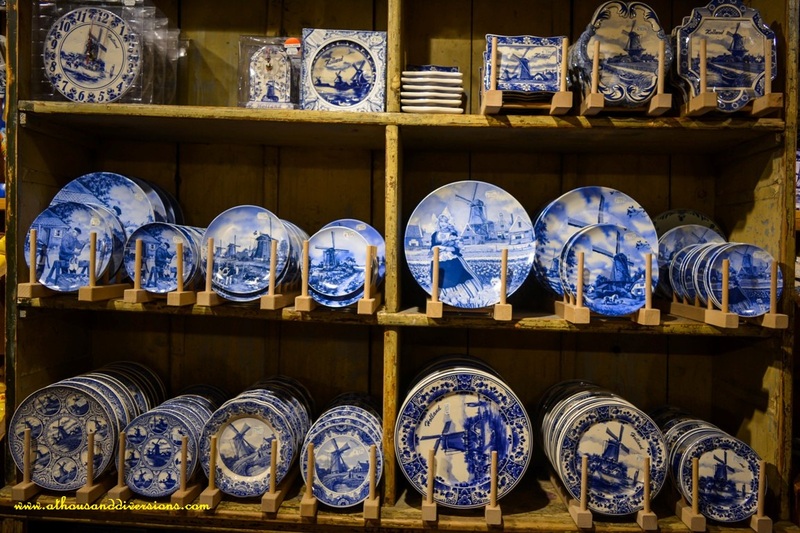 Today, more than one million visitors throng here to get a glimpse of what it was like to live a Dutch life back then. One thing about the Netherlands that surprises me the most is their trade legacies despite being a little piece of land with much lesser population index. And they owe it to their way of life that endorsed free market, modern inventions, and secularism long before the most of the world had ever realized how it would impact their lives. 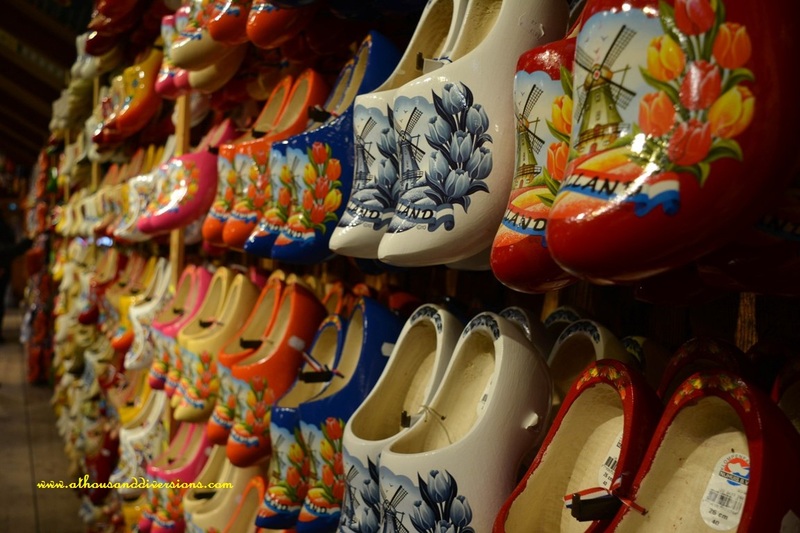 As a result, the Dutch-land flourished and became one of the most developed regions in the world. But today’s Zaanse Schans is just an echo of what it really was back then. Hence, most of the windmills you see there have been taken from somewhere else. All of this is just an hour away from Amsterdam and, I guess, the convenient location makes it one of the best attractions in the country. In my opinion, this was the closest place from Amsterdam where we could get to experience the traditional Dutch life. 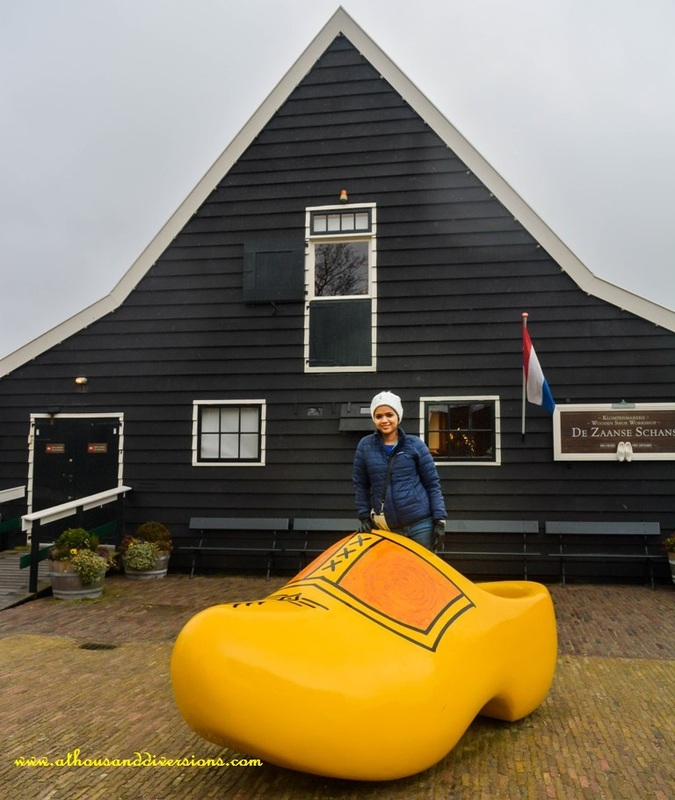 So go there and for a change go windmill hopping, snack on some world’s best cheese & pancakes, and step in their shoes if you like, like literally (There are giant clogs on display where quite a few of us would fit). The day we visited, the weather was very bad with low visibility and, as you all know, an overcast sky is a photographer’s nightmare and I, being a novice, didn’t get any good shots. The time of our visit wasn’t very great too. With Spring still being a few paces away, there weren’t many characters to make the photos appear less dull. I should post them here for you to see it anyway. I have refrained from playing with them as the overcast mood of the day would be lost otherwise. So you can see an approaching storm in the background. Hope you still enjoy the post. Some of the windmills and museums charge entry fees. 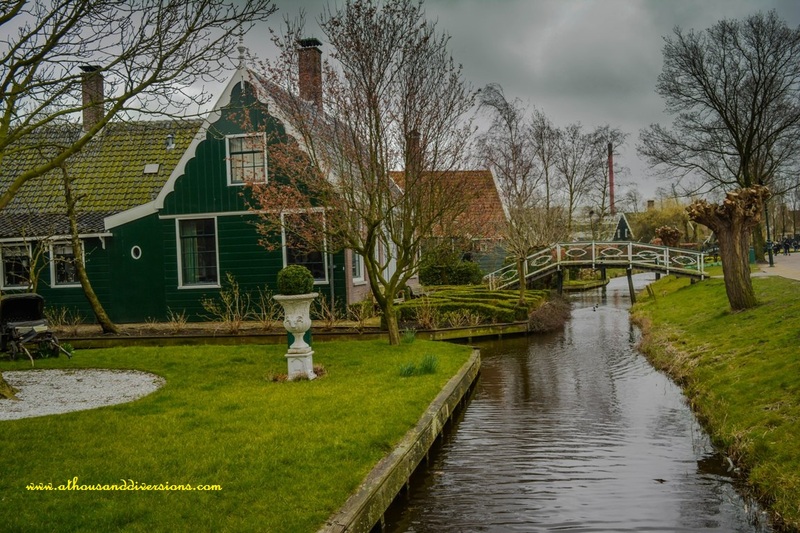 You can buy the Zaanse Schans Card for discounted entries. By bus – Take Connexxion bus number 91 that runs in every 15 minutes from Amsterdam Central Station (Look for E-G platforms). You can buy individual ticket from the driver or a regional day card (13.5 Euros or so) from any tourist information center. There is one GVB office in front of the central railway station from where you can buy all sorts of tickets. 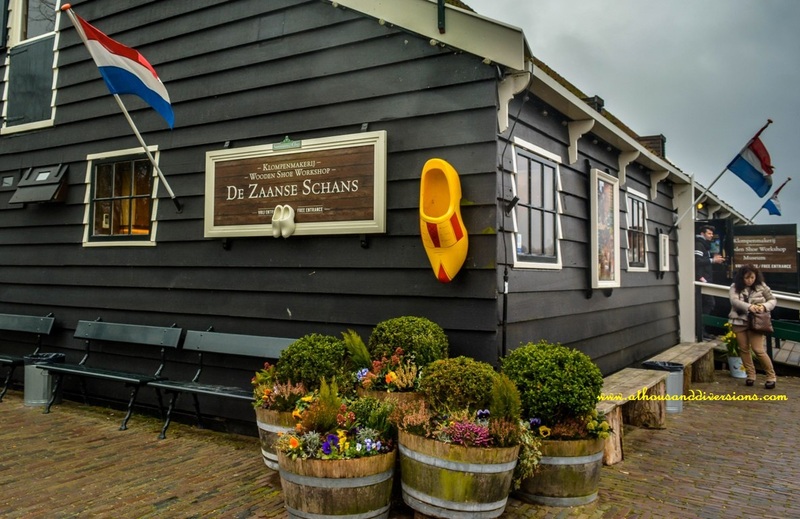 It takes about 45 minutes to reach Zaanse Schans. By train – Take the train towards Alkmaar and get down at Koog-Zandijk from Amsterdam Central Station. 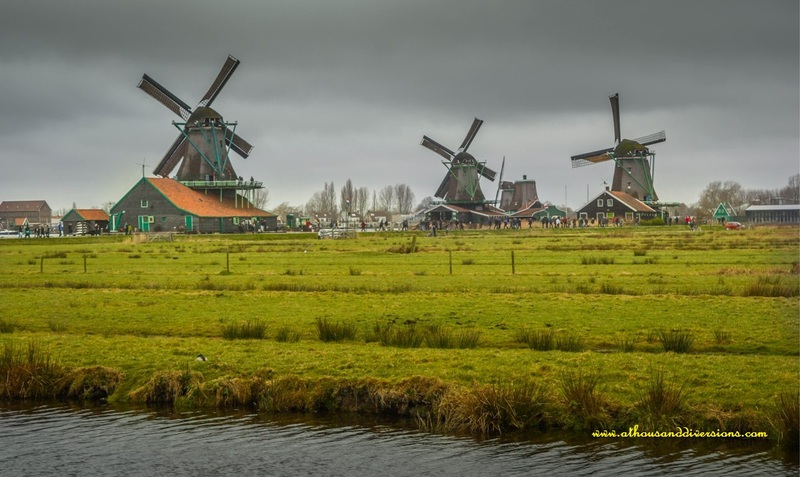 It takes approximately 20 minutes and Zaanse Schans is about 10 minutes walk from the station. This place was not in our list to visit, but after reading your blog yes. Good write-up.